It turns out that Real Estate's golden rule, Location! Location! Location! also is true in advertising. 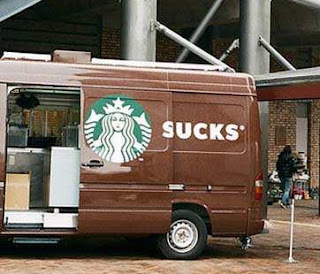 Despite an advertiser's best intentions and creative efforts, some times the powers that be just like to mess with ya! Here are some ROFL, but unfortunate, offline ads chronicled by Imgur. 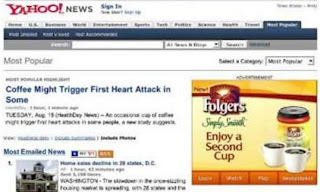 SPECIAL BONUS: Here's an oldie but goodie of online ads and contextual marketing gone wrong in case you missed it from Business Insider.